Legrand, the global specialist in electrical and digital building infrastructures, has launched its first all-in-one stereo tabletop speaker, the Nuvo P400, allowing professional-quality music streaming in any room of the home. 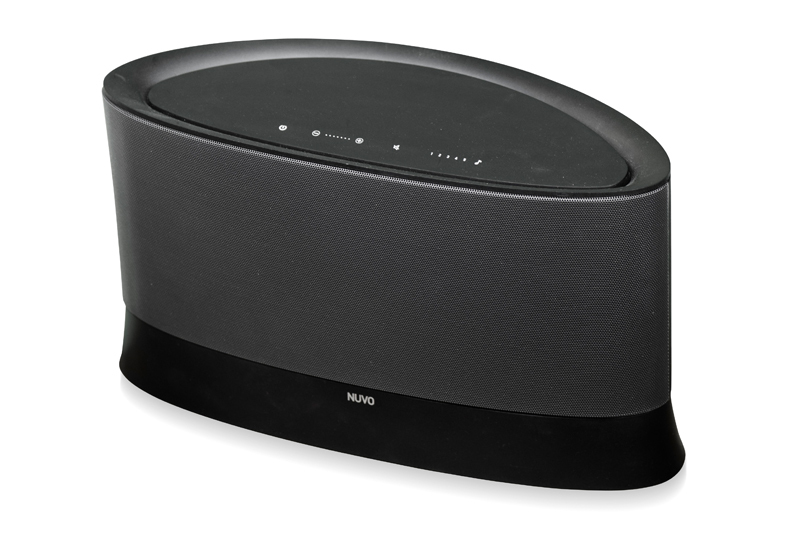 Featuring a powerful 2.1 system with a 5¼” subwoofer, two midrange drivers, and two tweeters, the Nuvo P400 provides full, high-fidelity stereo reproduction from a single compact unit. As part of Legrand’s Nuvo range of whole home audio systems, the tabletop speaker means home audio can be easily extended to other rooms, filling any room with rich, full-bodied sound. What’s more, the speaker is able to stay perfectly in sync with other zones simultaneously playing the same song. Combining premium performance and usability, the stylish unit provides excellent sound quality and instant access to music from connected devices and popular online streaming services such as Spotify, Napster and Deezer. The tabletop speaker is conveniently controlled via the Nuvo Player app (available for free from iTunes and Google Play) and optional in-wall keypads with capacitive touch controls on the device to provide Play, Pause, Volume, Mute and Track Navigation. Designed with the professional installer in mind, the Nuvo P400 blends premium performance with installation flexibility, and can deliver streaming audio via a wired or wireless connection through Wi-Fi, Ethernet or Line Input. Previous : Inventor’s Corner: Big DADE! Next : Cash Before Competence – A False Economy?